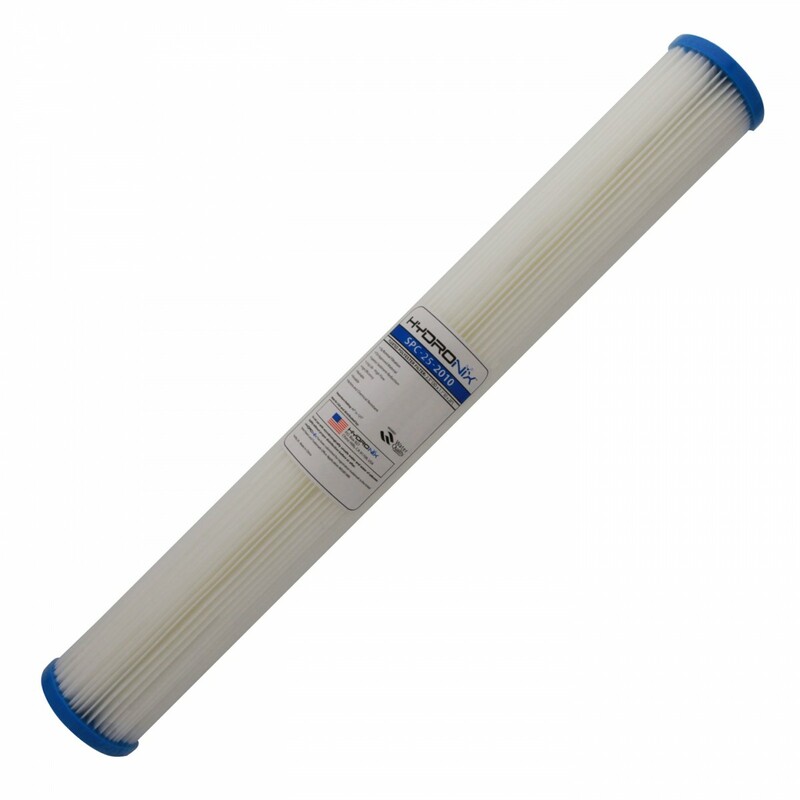 Designed for the highest quality performance and maximum dirt capturing ability, the SPC-25-2010 Hydronix pleated sediment water filter is one of the most surefire ways to filter sediment from your water. This filterâ€™s pleated design helps it hold onto more sediment particle 10 micron or larger, ensuring these impurities do not negatively impact the water quality in your home or business. 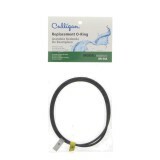 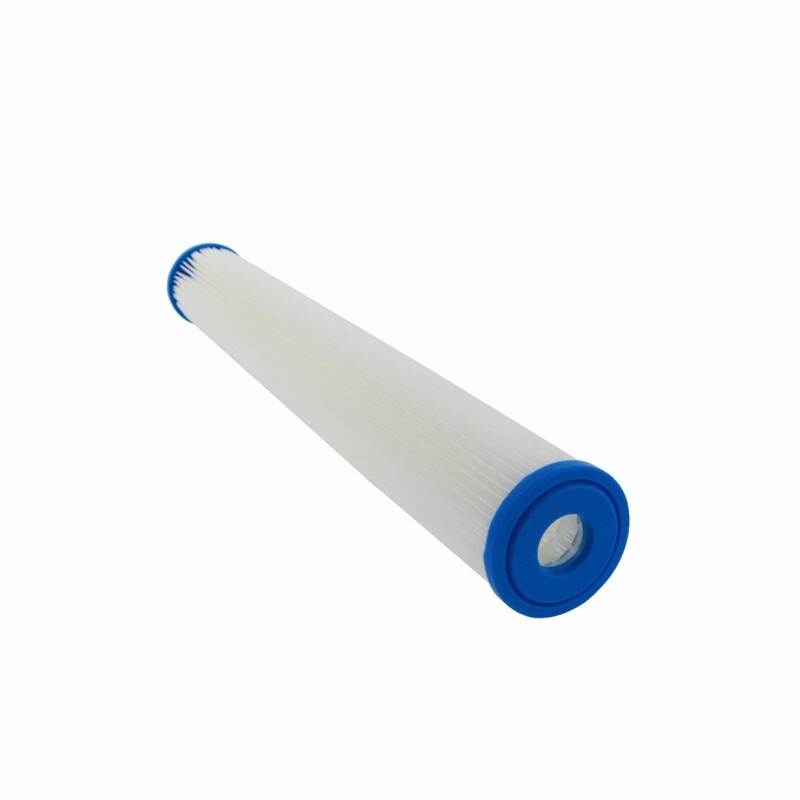 Made from durable polypropylene that may be washed and reused, extending the time between filter replacement and providing you with added value! 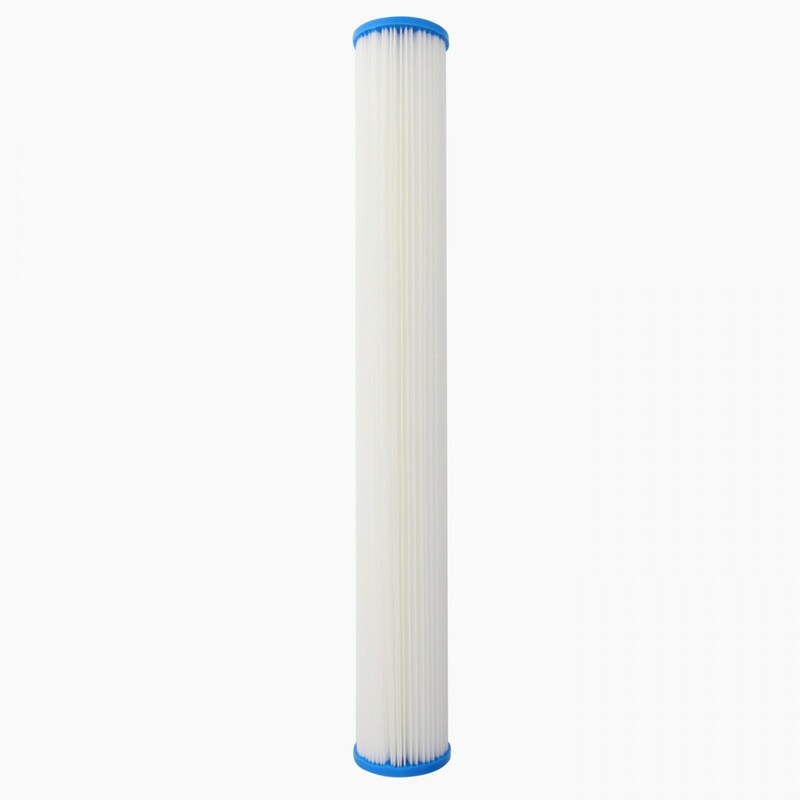 Get the filter you need to reduce sediment in your water by ordering SPC-25-2010 Hydronix pleated sediment water filters from us today. 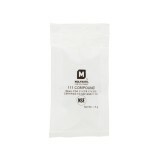 Order by 4pm CST for same day shipping. 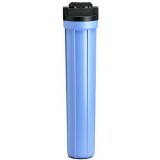 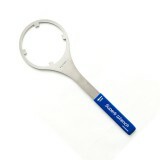 Captures more sediment and keeps more dirt out of your water!